We focus on keeping our senior citizens socially and educationally engaged, and give them another place to call "home." Health and wellness is big part of our engagement in the community. We offer a wide range of fitness classes and services for seniors of all ages and ability levels. All proceeds generated by the Silver Alliance Thrift Store go directly to supporting our senior programs and events. 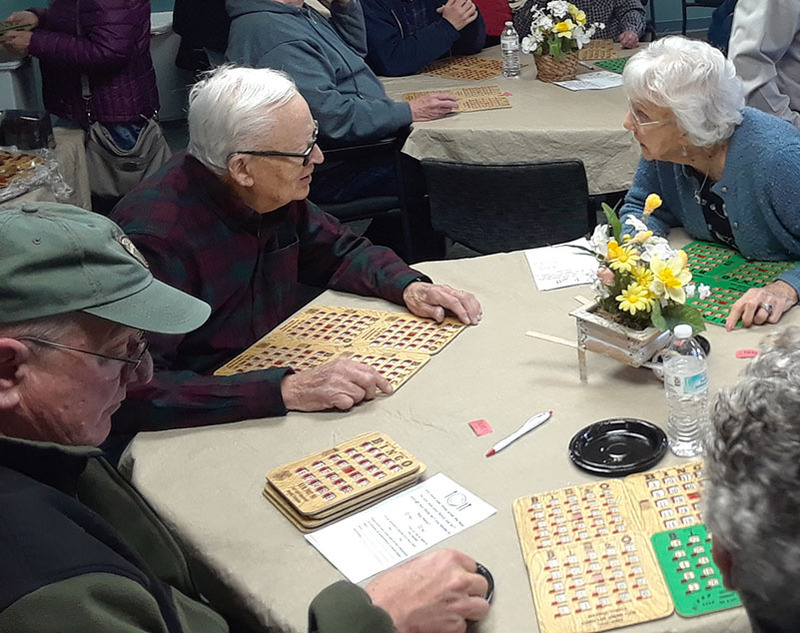 For more than 10 years, the Tri-Lakes Silver Alliance Senior Center has been providing exciting programs and activities to area seniors who have a zest for fun and learning. As the senior citizen population is growing, our programs are in high demand. 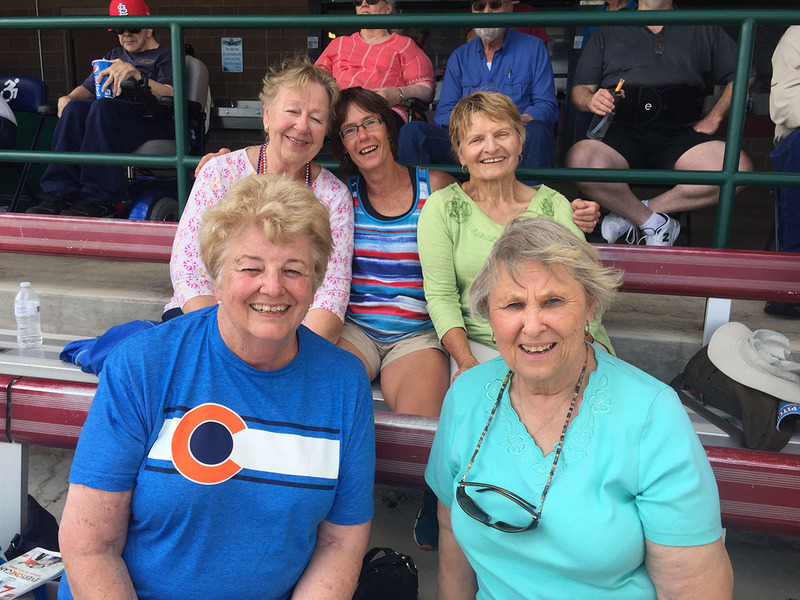 People choose to come to our center to stay active, make new friends, get involved in our community and participate the special programs that are offered. We invite seniors and/or their family to come check us out anytime. Help keep our local senior citizens socially, emotionally, and educationally engaged with a tax-deductible donation. Do you have questions, or would you like to speak to our staff over the phone? Contact us and we'll get back to you within one business day. Come join us at the Tri-Lakes Senior Center. This is a great opportunity to forge new friendships. Explore all of our amazing activites! Our educational workshops and seminars keep you informed of the latest health related services available in our area. The Tri-Lakes Silver Alliance is a great organization to help you become involved in the local community. 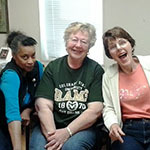 Tri-Lakes Silver Alliance has an army of volunteers that assists our organization and they are critical to the daily operations of our local senior center and thrift store. Get involved and meet new friends. We have many unique positions available. © 2017 Tri-Lakes Silver Alliance. All rights reserved.